Home buyers who have bad credit or do not quite meet the minimum credit score requirements to qualify for mortgage can find some quick fixes by utilizing secured credit cards. Secured Credit Cards To Re-Establish Credit To Qualify For Mortgage is the easiest and fastest way of getting prepped up. 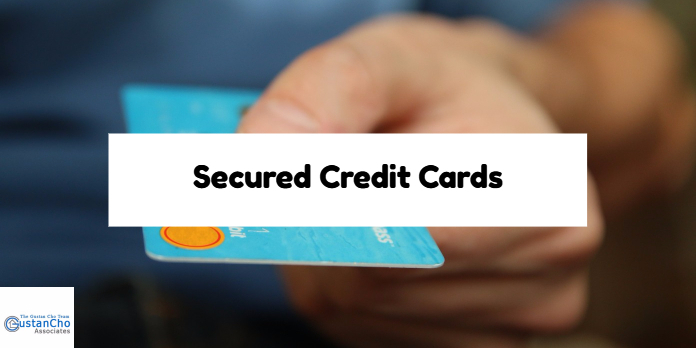 What Do Secured Credit Cards Do? Credit Tradelines are active creditors who report to credit bureaus. Active revolving credit accounts instantly boosts credit scores for consumers who have no credit accounts on their credit report. A bankruptcy, short sale, deed in lieu of foreclosure, or a foreclosure can plummet credit scores over 100 plus points instantly. FHA Loans are the most popular mortgage loan program in the United States for first time home buyers. FHA Loans are also very popular for buyers with higher debt to income ratios, and home buyers with less than perfect credit. Secured credit cards is an excellent way of building and rebuilding credit. Shopping for secured credit cards is shopping for anything else. Use secured credit cards on regular basis and make sure to pay the balances off every month and just leave a $10 dollar credit balance on each card. Getting an unsecured credit card will be the ultimate goal. If you have any questions in rebuilding your credit via the use of secured credit cards, contact us at Gustan Cho Associates at Loan Cabin Inc. at 262-716-8151 or text us for faster response. Or email us at gcho@loancabin.com.